In this four week class, little scientists learn about various methods and means of flight by using the scientific method to experiment with a wind tunnel, a straw rocket launcher, balloons, pinwheels, helicopters, airplanes and more! 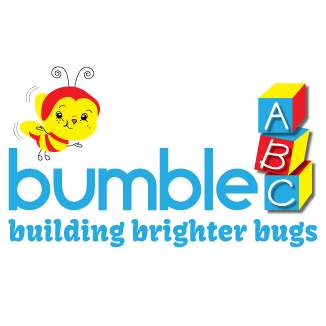 In this four week class, little bugs enhance hand-eye coordination, rhythm skills, music awareness and gross motor skills as they learn about circle shapes through fun, interactive music and movement games, they are engaged by parachute-play and they play instruments while moving, rocking, marching, tapping, clapping, singing, and dancing to the beat! In this four week class, little artists pretend to be construction workers and enhance fine motor skills and creativity by using various building methods such as cutting, painting, gluing and more to construct a different bug each week! In this four week class, little athletes explore team-building concepts, enhance fine and gross motor skills, and practice hand-eye coordination by engaging in fun, interactive games and activities centered on basketball, golf, bowling and ping pong! This open discovery workshop encourages creativity and cognitive development as children advance in association and problem-solving abilities, while constructing with various large building blocks and other materials. Friendships and social skills will also form as children work and grow together!